David returns to the easel to explore the landscape with a two day Plein Air painting workshop using your preferred medium of acrylic, oils or watercolour. Examine composition and traditional plein air painting techniques in a social and supportive environment whilst taking inspiration from the sultry surrounds of Rosby’s vineyard. Beginners’ welcome. 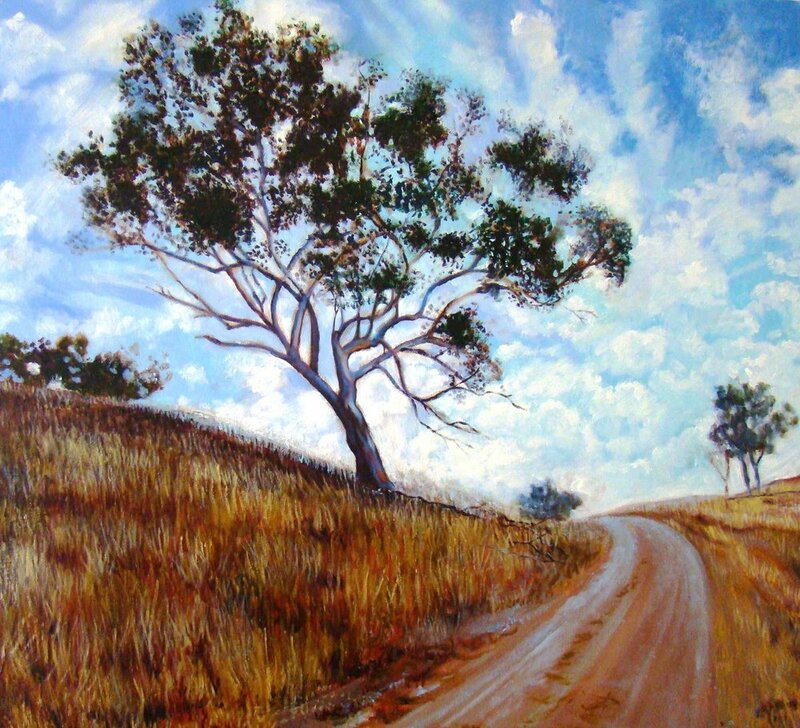 You will need to bring a set of Acrylic, oil or watercolourpaints for landscape. Appropriate surface to paint on, Canvas for oil and acrylic & watercolour paper, Arches Aquarelle paper for watercolour 600 gsm. Painting in the outdoors you will need to dress appropriately for weather conditions. Include a hat, insect repellent and sunscreen. Easels & stools are provided. If you have your own portable French Style box easel & camping seat & side table that may help. Drink bottle, hat & sunscreen.